Mhizta PI has been impressive with his releases and isn't slowing down any time soon. Today, he serves us with a new inspirational joint he tags "Successful”. 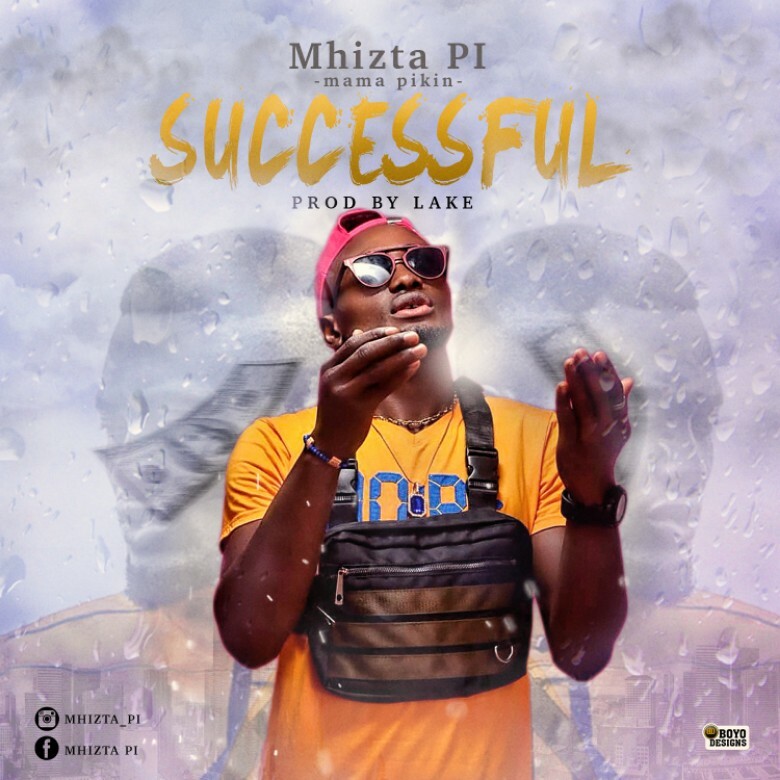 On this one finely delivered on a Lake produced instrumental, the artiste prays to God for success in his works.